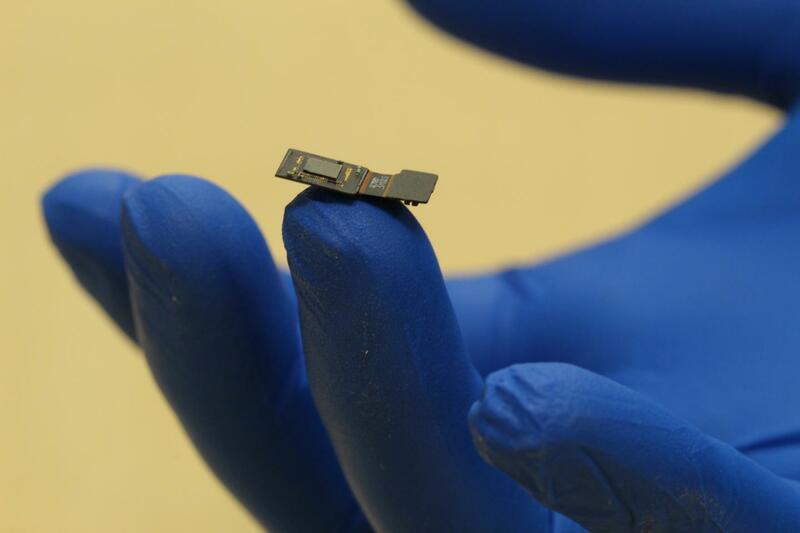 Rice University engineers are building a flat microscope, called FlatScope (TM), and developing software that can decode and trigger neurons on the surface of the brain. The goal as part of a new government initiative is to provide an alternate path for sight and sound to be delivered directly to the brain. The project is part of a $65 million effort announced this week by the federal Defense Advanced Research Projects Agency (DARPA) to develop a high-resolution neural interface. Among many long-term goals, the Neural Engineering System Design (NESD) program hopes to compensate for a person's loss of vision or hearing by delivering digital information directly to parts of the brain that can process it.